Who watched last year’s Great British Bake Off? One of the most talked about things on the show had to be Prue Leith’s glasses! 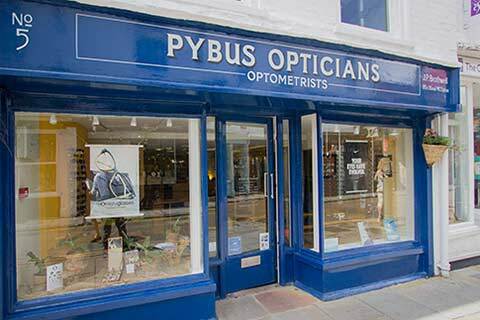 Her colourful glasses really made a statement on the show and the frames, from a brand called Ronit Furst, are now available exclusively to Pybus Opticians in Canterbury! Ronit Furst frames are all individually hand-painted creating quirky individual styles that capture the wearer’s personality.